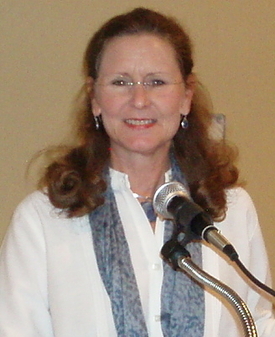 Anne McCrady’s poetry and creative non-fiction have appeared internationally in literary journals, anthologies and magazines, as well as online and in liturgy. Her two poetry collections have both been prize winners, as have dozens of her single poems. Besides her writing, editorial and review publication credits, Anne offers keynotes, workshops, retreat programs, inspirational presentations and events in support of poetry, storytelling, community organizations and peace. Anne lives in Henderson, Texas with her husband, Mike, and she is the founder of InSpiritry, where she is Putting Words to Work for a Better World. Social Media: Click on the buttons below to connect with Anne on your favorite social media sites.